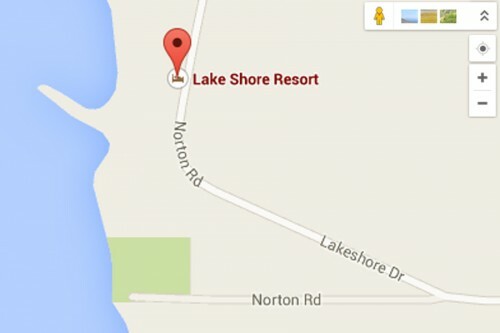 Lakeshore Resort is located near Curtis on the east shore of South Manistique Lake. Look for the Lakeshore Resort’s sign on H-33, midway between U.S. 2 and Curtis. 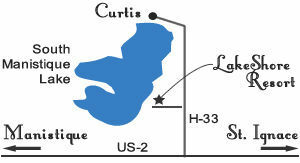 Nestled between the three breathtaking Manistique Lakes is Curtis, Michigan. 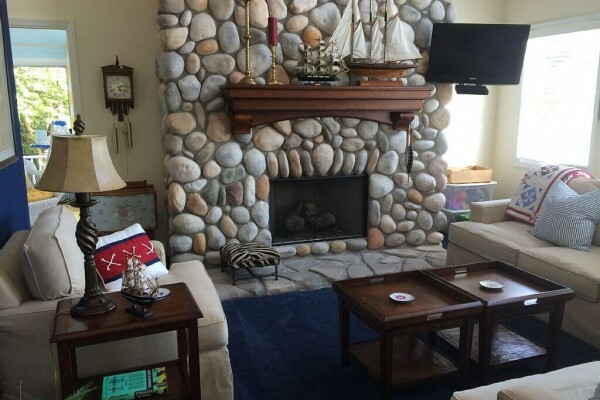 Enjoy convenient access to the largest inland lake complex in Michigan’s Upper Peninsula. Summer and winter activities abound, and Lakeshore Resort is the perfect base camp.